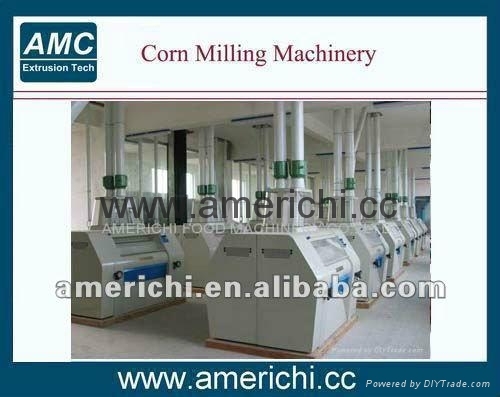 Corn milling line adopts international advanced pneumatic flour mill with stable performance and high flour yield, able to process high-quality corn grits and corn flour. 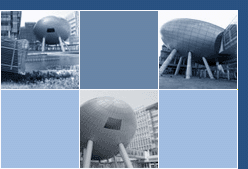 Feature:steel structure, easy installation and small occupation. It adopts advanced embryo extracting process, able to extract pure endosperm. Screen adopts efficient double-bin plan sifter; stainless steel wire mesh. Suction pressure transmission. The air outlet of the blower can be equipped with pulse deduster, making your working environment cleaner. 4. Capacity: from 5T/24H to 500T/24H.